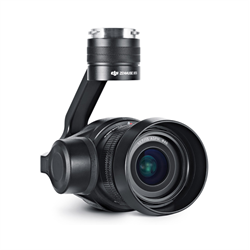 DJI Technologies, more commonly known as DJI is the world's premiere manufacturer of aerial mounted video camera systems, UAV and camera stabilization platforms. Headquartered in Shenzhen, Guangdong the company has manufacturing facilities throughout the region. 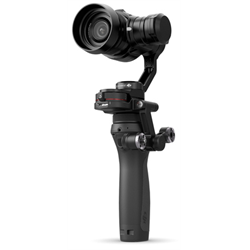 DJI's main developments are in the design and manufacture of gimbals, flight platforms, cameras, propulsion systems, camera stabilizers, and flight control systems. DJI founder Frank Wang came to Hong Kong in 2003 after enrolling for a degree course in Hong Kong University of Science & Technology (HKUST). He didn't find his sense of purpose until his senior year, when he built a helicopter flight-control system. Further developing the first UAV mounted camera gimbal. 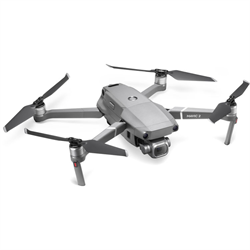 Ultimately the companies first product the DJI Phantom would go on to become the world's first consumer quadcopter camera drone. 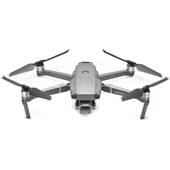 Now accounting for roughly 85% of global consumer drone sales. DJI drone technology is used throughout the music, television and film industries. DJI featured productions include The Amazing Race, American Ninja Warrior, Better Call Saul, Game of Thrones, and many more. 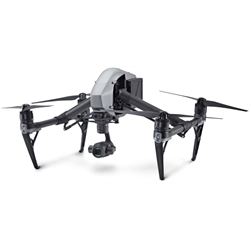 DJI's current generation products include Inspire 2 professional drone for film-makers. The Inspire compatible Zenmuse Camera series. 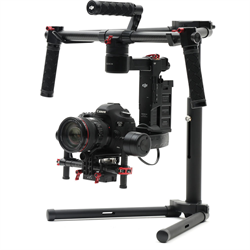 The Ronin camera stabilisation system. Mavic, Spark and Phantom 4k consumer drones and the Osmorange of handheld stabilisers.